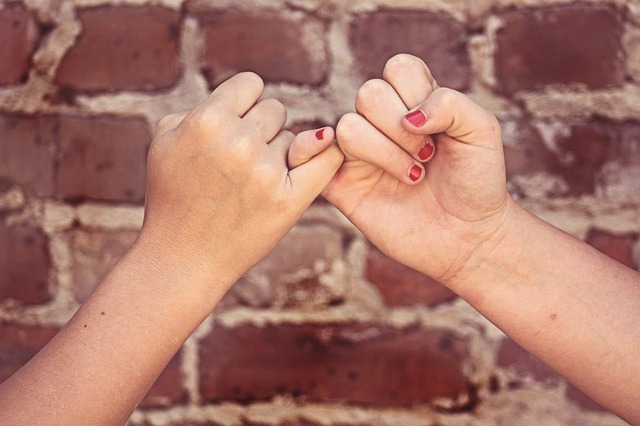 There’s a secret way to get the best manicures of your life, and possibly forever. Sometimes, people are on a journey to find their perfect manicurist. This task can be as daunting as finding the perfect hair dresser… it’s not easy. If you found your perfect nail tech (which would be a tech who can use their nail art brush properly). The next thing you’ll need to do is to nourish and build that relationship. This will for sure raise your manicure quality (they’ll care more about you) and give you free upgrades! Small talk with your nail tech is the sure way to build a solid relationship. Either way, when you sit down for a manicure, ask simple and generic questions so that you can both open up and it doesn’t feel like a stranger is doing your nails every week. 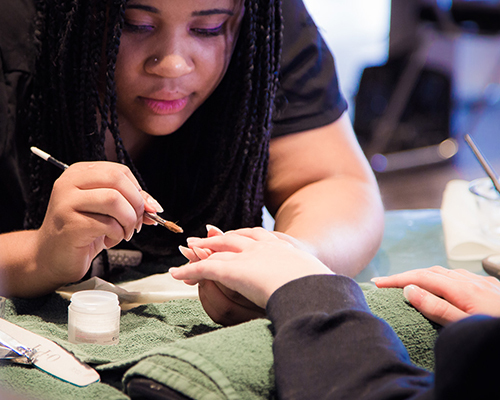 Most nail technicians love talking about the fashion and beauty industry. Ask them about their favorite products to use, how to keep your nails healthy, what the difference is between gelish vs shellac, etc. Improvise think of topics that will incline conversation. Let me tell you how much I absolutely love when my customers bring me gifts around holiday times. Valentine’s day chocolates? Yes please! A small present from somewhere you visited? Thank you! I appreciate the thought more than the gift, because it shows that people appreciate me and my work. These small gestures will begin to build a much bigger manicureship. 4. Remember to tip your manicurist! Generally, the rule to tipping is nothing lower than %15 of your total. Tips are not included in the manicure cost. Most of my clients avoid adding the tip in with their credit/debit and just tip with cash. I usually get $5 for a $20 to $40 manicure. 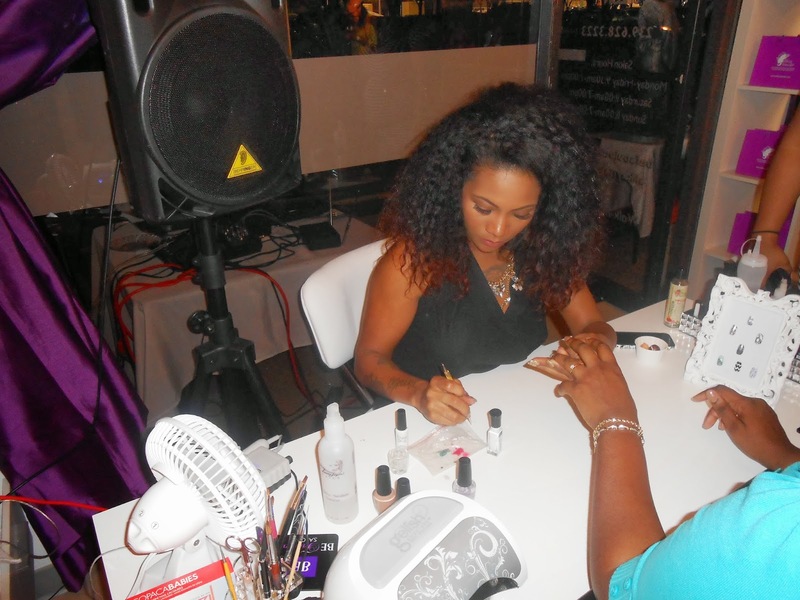 These 4 tips will help to make your salon visit a more pleasurable experience for you and for your nail tech.